Deep crimson with a purple hue. Perfumed nose of blue berries, plum and savoury characters. 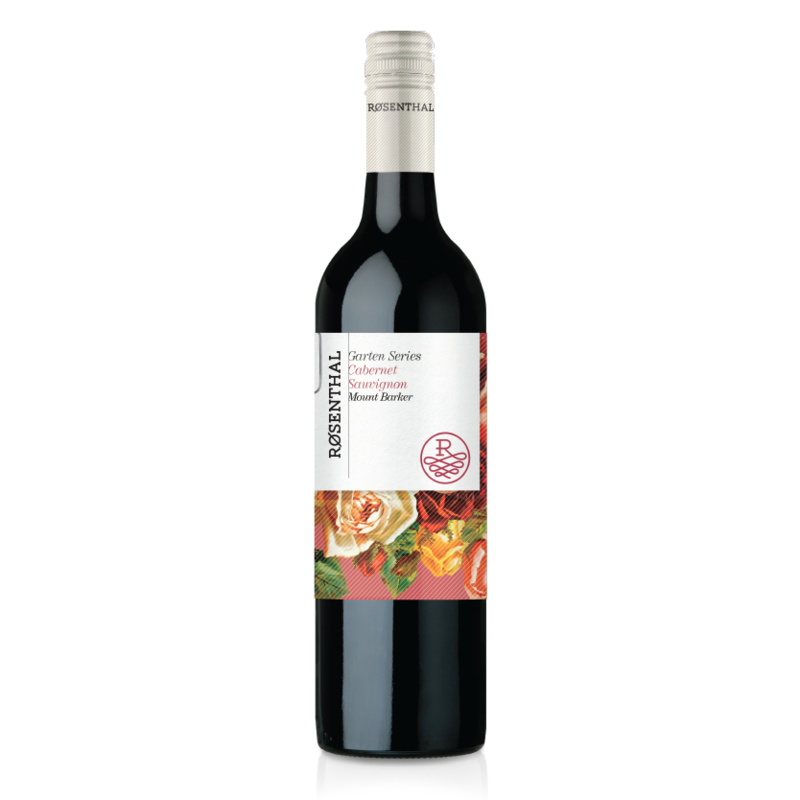 The palate is full of juicy berries and earthy notes that are well supported by fine tannins. Deep crimson with a purple hue. Perfumed nose of dark berries and savoury characters. 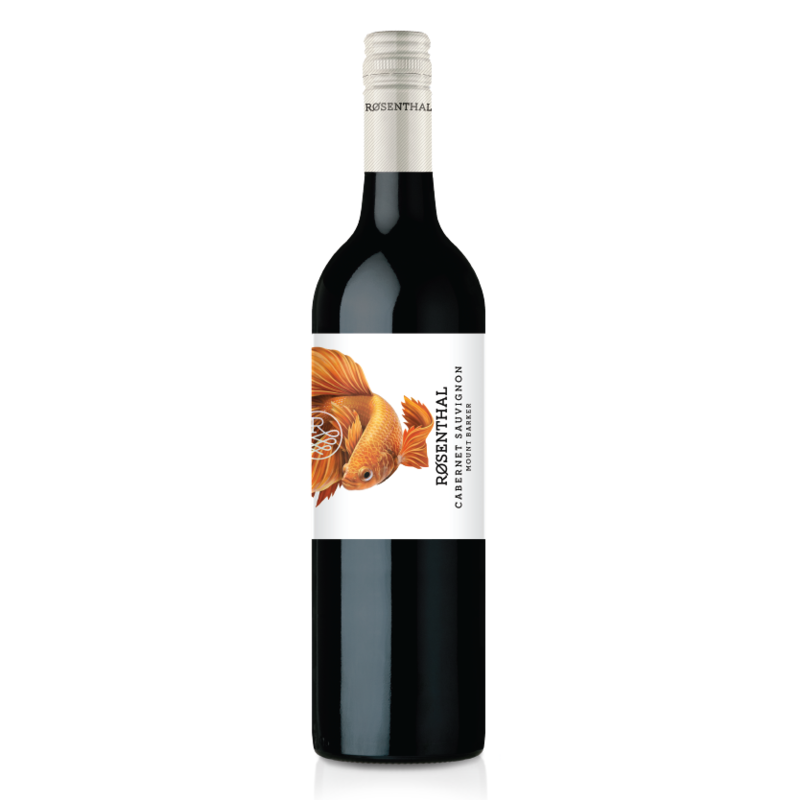 The palate is full of juicy berries and earthy notes that are well supported by fine tannins. Deep crimson with a purple hue. Lifted bouquet of forest fruits and ripe plums. 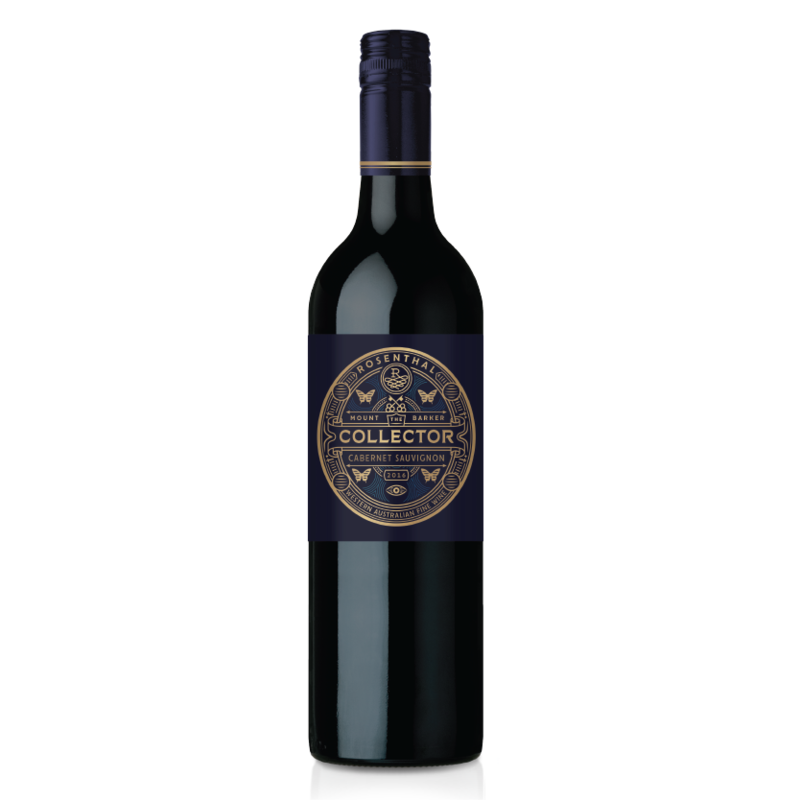 The full-bodied palate has depth and length driven by mulberries, earth and tobacco. Very fine tannins finish the wine off with plushness. Deep crimson with a purple hue. 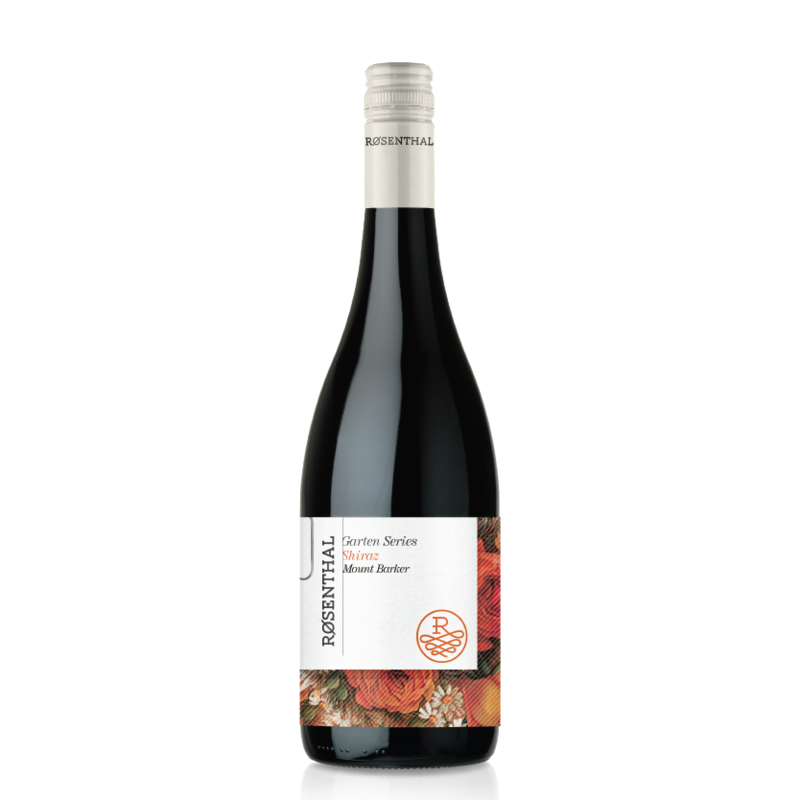 Lifted bouquet of bramble fruits, plum and spice with subtle savoury oak. 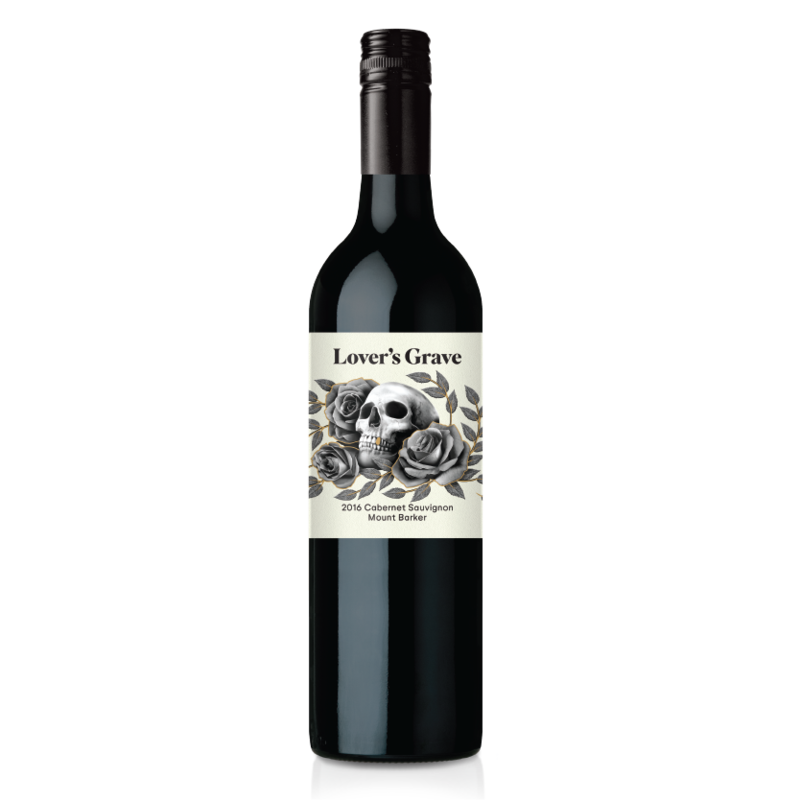 Full round mouthfeel of dark fruits and cherry that are well supported by fine tannins.